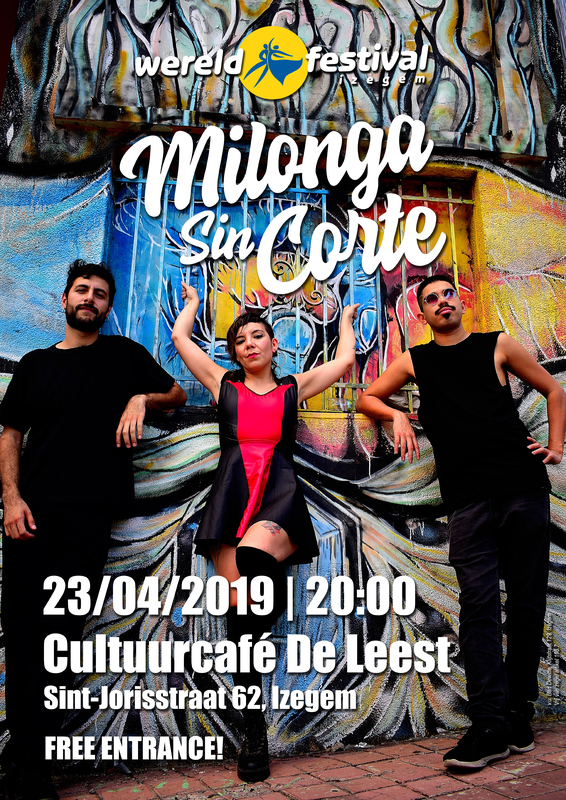 The Argentinian tangoband Milonga Sin Corte was created in the city of Córdoba. Their repertoire includes a wide range of tangos from yesteryears and today, as well as original compositions. A guitarist, a singer with a magnificent sound and a genius violinist start their second European tour, and Izegem is included! Come down and enjoy a piece of world music! 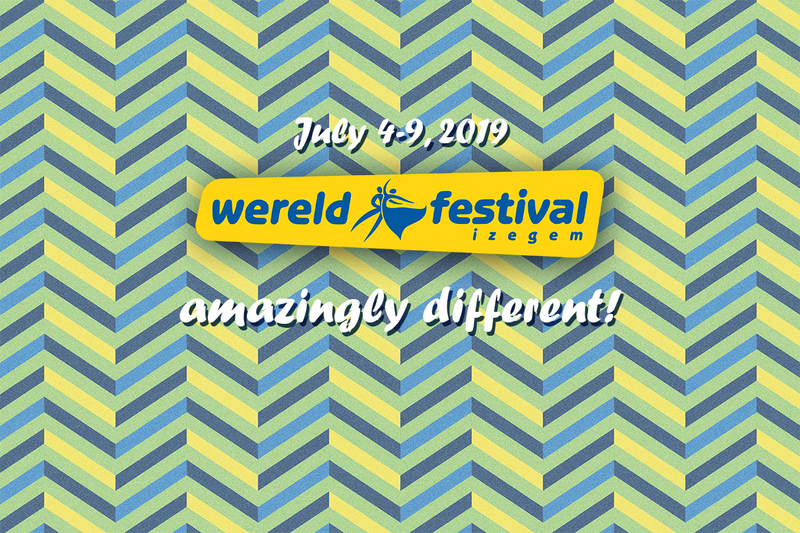 WERELDFESTIVAL IS LOOKING FOR HOST FAMILIES. Forget about what you think to know about folk art. It‘s so much more than you can imagine. Be amazed at our biennial festival by other cultures from all over the world. Come and experience a number of unique performances in which numerous international artists passionately bring dance and music. The online pre-sale starts on April 15th 2019. 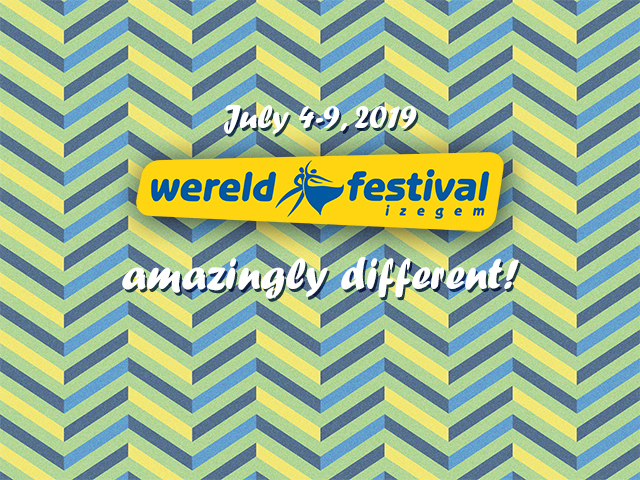 In addition to this, do not forget to enjoy the free performances, workshops and children’s entertainment on the festival site. Dance group? Potential partner? Host family? Visitor? Feel free to ask us your questions.